– UK’s Chris Thompson talking about the sprint finish with Ben True and Leonard Korir at the 80th running of the Manchester Road Race. True ended up with the win, just holding off Korir by less than a second. 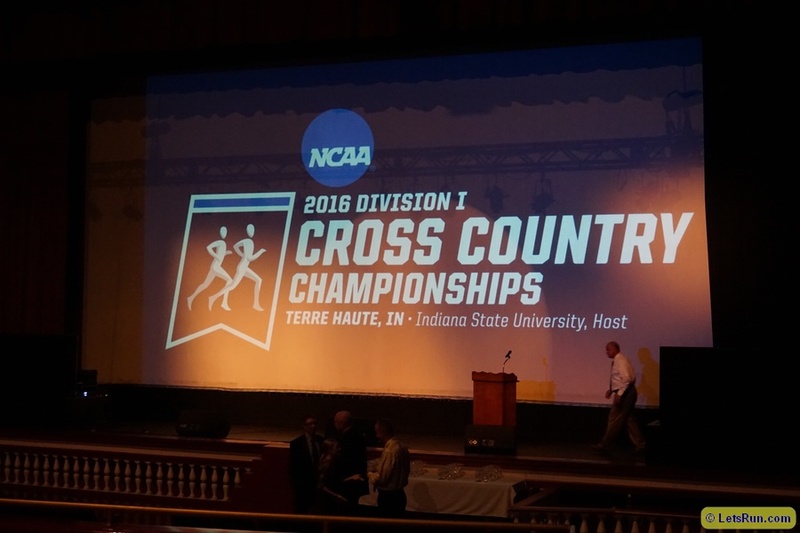 Drew Hunter ran 13:56 on Thanksgiving - Is that any good? How does _____________ still have a pro (running/track) contract? 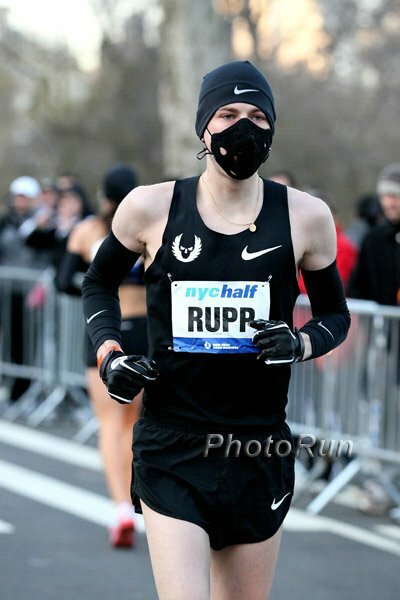 Fellow RDs: How to "uninvite" a crazy master runner from my turkey trot in future years? 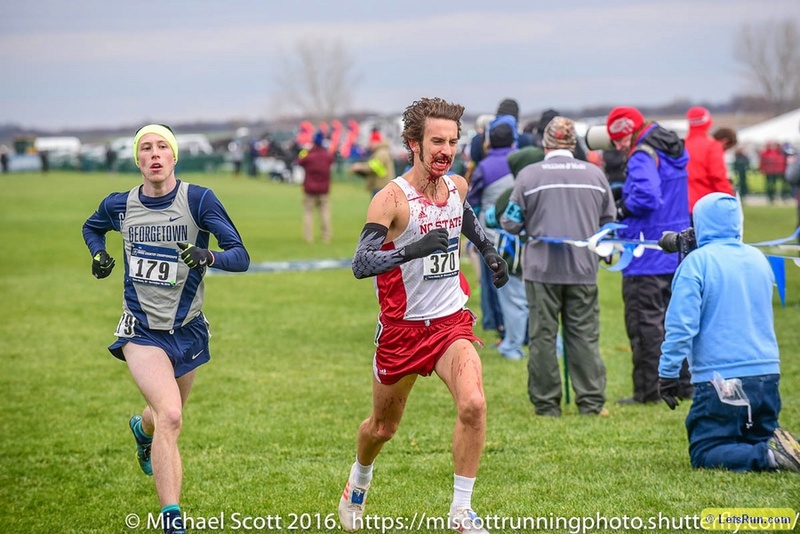 LRC Ben True Wins Sprint Finish Over Leonard Korir, Galen Rupp 10th, Emily Sisson Dominates Sisson took down Edna Kiplagat while True won in a tight finish as Galen Rupp struggled with asthma and was a nonfactor. 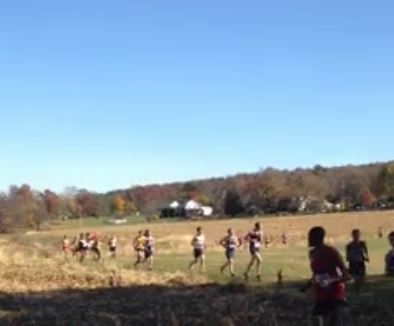 Video of finish and top results. 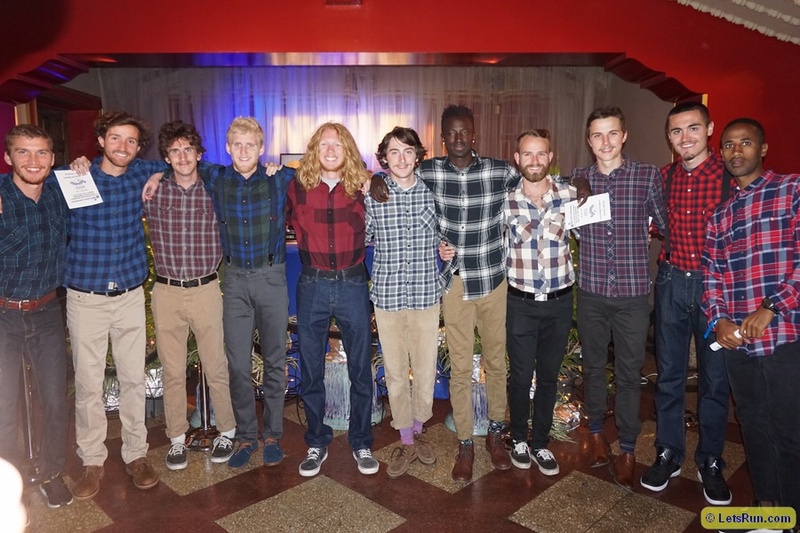 Silicon Valley Turkey Trot: American Morgan Pearson Takes Down Quality Field The men’s race which included Drew Hunter (13:56), Lawi Lalang (13:44), German Fernandez (13:39), Olympian Shadrack Kipchirchir (13:36) and others was won by Morgan Pearson in 13:32. 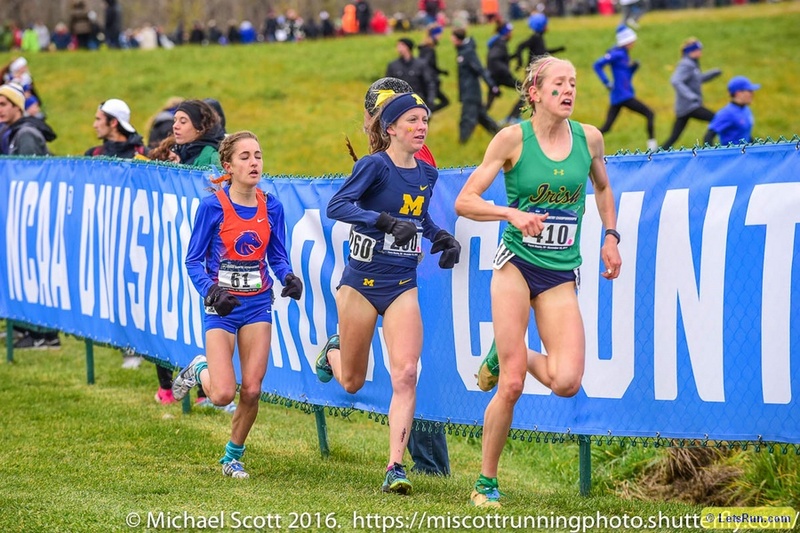 Caroline Chepkoech (15:18) won the women’s race which included Alexi Pappas (15:44), Leah O’Connor (15:54) and Kate Grace (16:03). 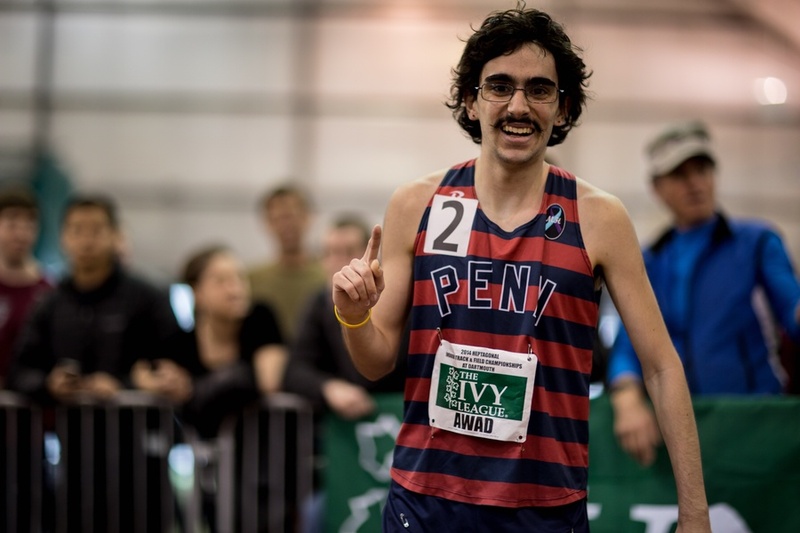 NY: Robby Andrews’ Sister Kristin Breaks A Turkey Trot Course Record Twice In The Same Day At the Marli Run Kristin Andrews ran 16:39 to win the women’s race and doubled back in the men/open race in 16:29. Sunday: Uganda’s Former World XC 5th Placer Timothy Toroitich Faces Steepler Jairus Birech And Eritrea’s Aron Kifle At Alcobendas Spanish XC Race Women’s race has former Euro XC champ Fionnuala McCormack vs Ethiopia’s Etenesh Diro (5th in the 2012 Olympic steeple). 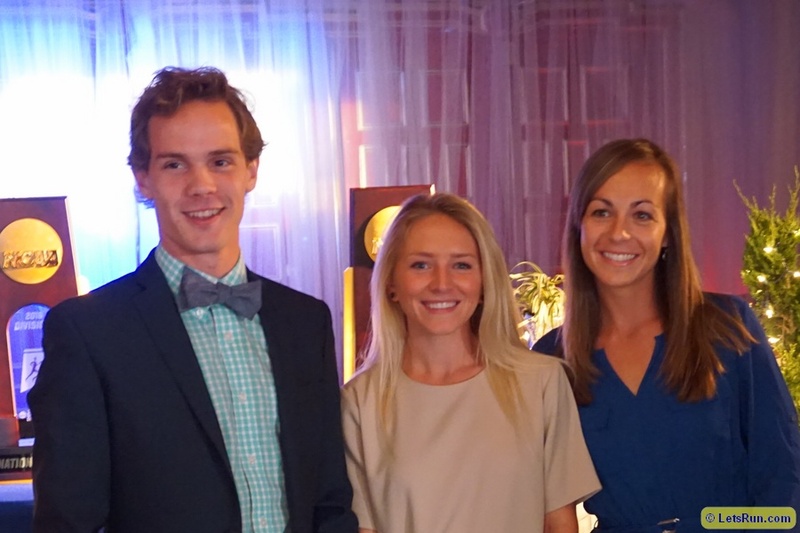 Next Sunday: Daniel Tapia, Sergio Reyes, Stephanie Bruce And Clara Santucci Lead US Field For CIM Marathon The international field is lead by Elisha Barno (2:09:45) and Sarah Kiptoo (2:26:31). New York Times: Jere Longman On Kenya’s Decision To Drop All Charges Against Federico Rosa We told everyone not to rush to judgment on this, particularly after CAS said Jeptoo had hidden her doping from him. WADA Publishes 2015 Testing Figures WADA did 303,369 tests last year and 1.26% of those were positive. 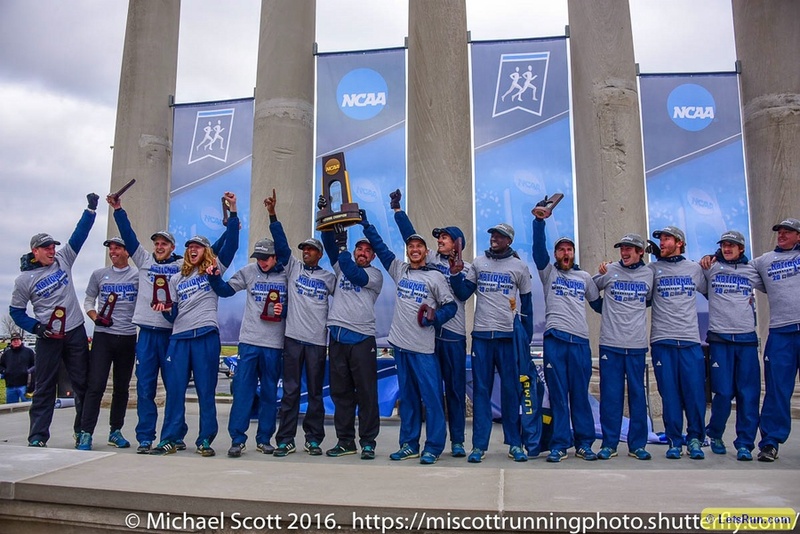 Ken Goe: Who Should Be USATF President – Vin Lananna Or JJK? Lananna is a visionary with a plan (but with conflicts of interests) whereas JJK is one of the most famous female athletes in history. 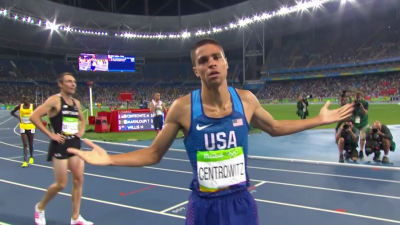 Good Read: Washington Post: Matt Centrowitz Says He’s Going After The US Mile And 1,500 Records; Plans To Do Some 5Ks Next Year Centro talks about his athletic start in soccer, wanting to “enjoy the moment” now that he’s Olympic champ and shares a 6 x 400 workout where he averaged 51.3. Matthew Centrowitz Sr.: “The Rockefellers probably talked about money, the Kennedys holding office. 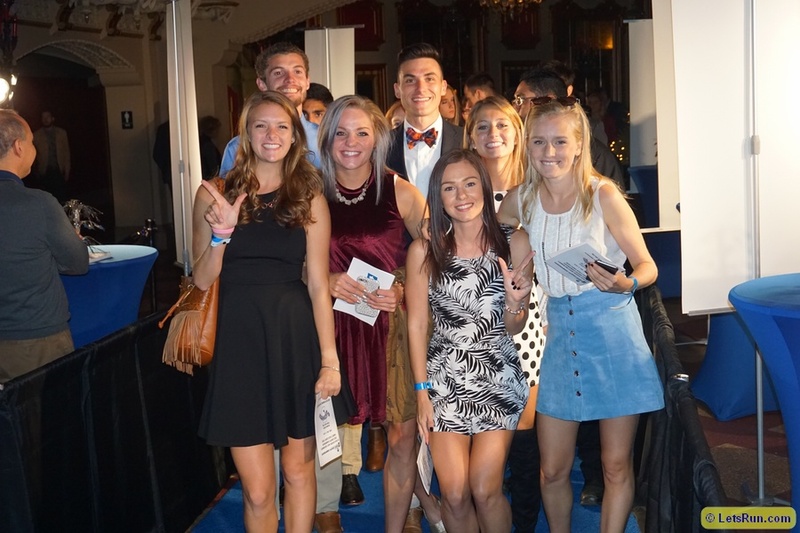 In our house, we talked about racing splits.” Younger Centro says he runs 105 miles a week, part of the reason he chose the University of Oregon was he didn’t see a lot of drinking, weighs 135 pounds and has a resting heart rate between 45 and 50. Carie Tollefson Video Interview With Nick Symmonds Symmonds talks about retirement (2017 will definitely be his last year), Run Gum, and being an advocate for pro athletes. 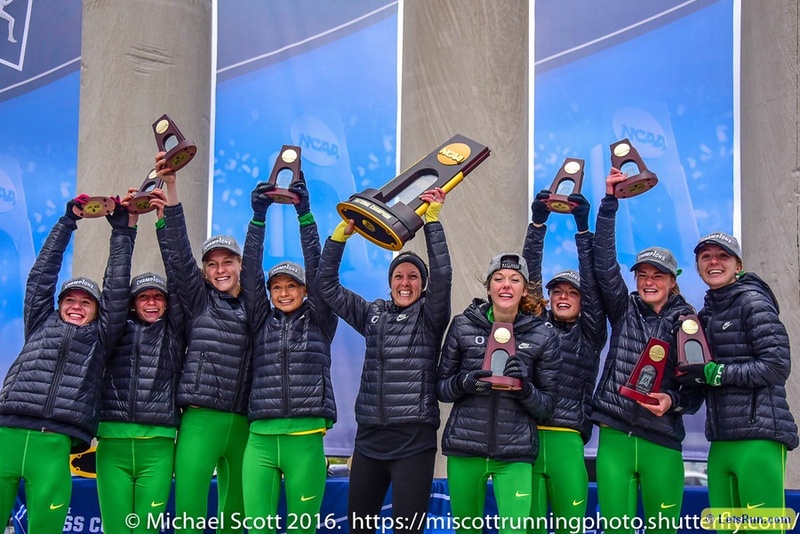 Runner’s Tribe Q&A With Brenda Martinez A pretty extensive interview which includes Martinez talking about the structure of her training, what it’s like being coached by Joe Vigil and the OT/Rio. 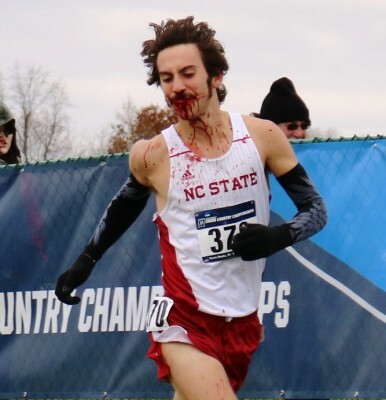 RRW: After Bloody Fall At NCAA XC Champs, NC State’s Eli Moskowitz Is Recovering Well Who said cross-country isn’t a contact sport? 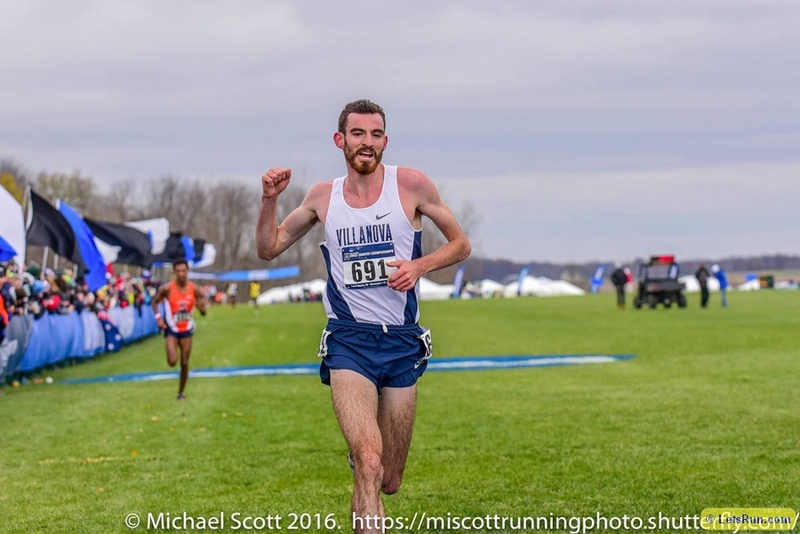 Podcast Q&A With Pat Tiernan After His Upset Win Over Edward Cheserek Tiernan talks about NCAAs, the decision to not wear hat/gloves, competing at the Olympics, and more. 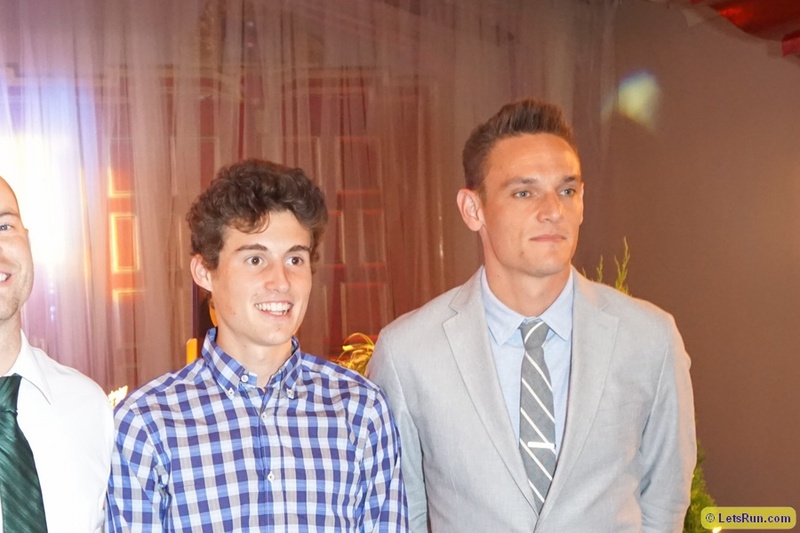 Ben Saarel Became Only The Third Colorado Buff To Be An All-American Four Times The other two were Adam Goucher and Stephen Pifer. 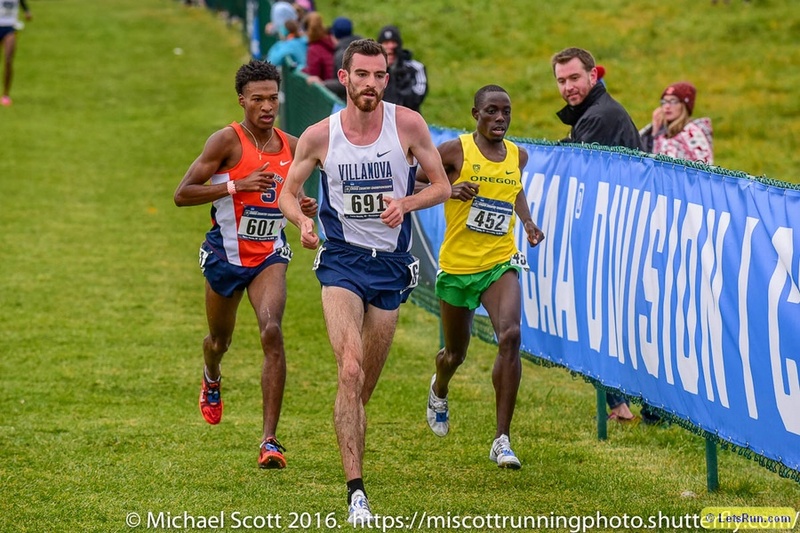 Tsegaye Getachew (63:54) And Biruktayie Degefa (71:42) Win Philly Half Marathon In the 8K, former Penn star Thomas Awad won in 24:00 as Sophy Jepchirchir took the women’s race (26:57). Ultrarunner Jim Walmsley Sets New Course Record At The JFK 50-Mile, The US’s Longest-Running Ultramarathon Walmsley’s time was 5:21:28 (6:25 mile pace). After Injuries Kept Her From Defending Her Olympic Title, Sally Pearson Has Sacked Her Coach And Decided To Coach Herself “Now I take responsibility for everything that I do in my training and my competitions and I feel actually that there’s a lot less weight on my shoulders,” said Pearson, who has already competed at a low-key meet. 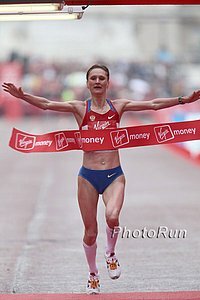 Breaking: New Report By ARD And French Newspaper Le Monde Shows IAAF-Russian Doping Cover-Ups And Extortion Was Even Larger Than Thought In addition to Liliya Shobukhova, five other Russian athletes were blackmailed by the IAAF to cover-up doping with huge sums of money getting shifted around behind the scenes by IAAF officials. Apparently Shobukhova dropping out of the 2012 Olympics was planned in advance so she didn’t have to get a medal revoked. 2015 WADA Statistics Show Track, Cycling And Soccer Were The Most Tested Sports Weightlifting was the summer sport that had the highest percentage of positive doping tests. Chaos In Kenya As NOCK Meeting Is Broken Up By Protesters Demanding Resignation Of NOCK Officials NOCK was meeting to continue discussing the constitutional review process and elections required by the IOC. Hugh Robertson Elected To Replace Seb Coe As Chairman Of British Olympic Assocation Hugh was Sports Minister for the 2012 Olympics and has been serving as the BOA vice-chairman. 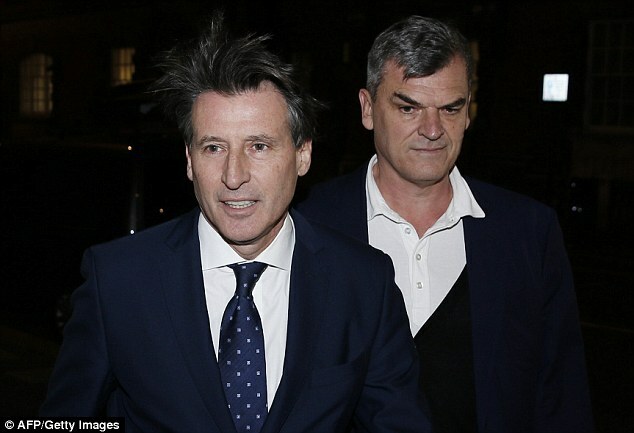 Seb Coe’s Former Aide Nick Davies Says He Was “Conned” Into Accepting $31,000 “Bribe” To Bury Russian Doping Tests Davies claims he was told it was a bonus for hard work and to be used “if needed” for a public relations campaign to ensure the 2013 World Championships in Russia were a success. Vladimir Putin Approves Russian Law Criminalizing Doping As Vitaly Mutko Promises Inspectors Special Access To Russian Military Cities These military cities are normally closed to members of the public and it is suspected that athletes list them as their training bases in order to deter WADA testers. 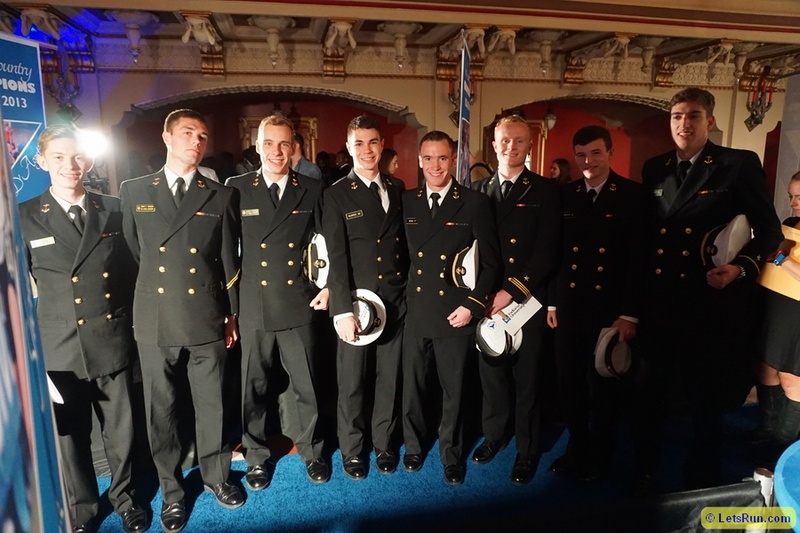 Recommended Read: The Chronicle Of Higher Education: “The Myth Of The Sports Scholarship” Some great insight for high school athletes and their parents on what they can expect from the college recruiting/scholarship hunting process. Spoiler Alert: Full-rides are hard to come by. 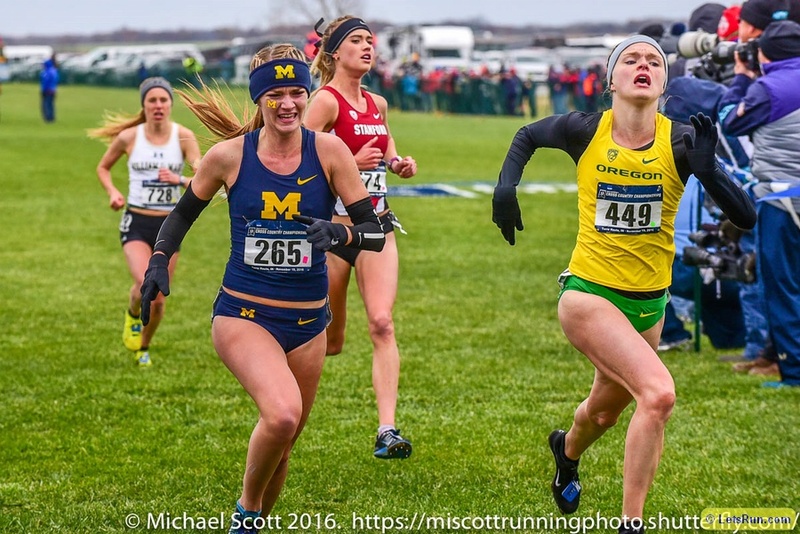 Eighth Grader Grace Ping Not Allowed To Race NXN Despite Qualifying As An Individual Ping competed at NXN last year as a 7th grader when her family lived in Minnesota, but this year they moved to Utah where middle schoolers aren’t allowed to compete against high schoolers. 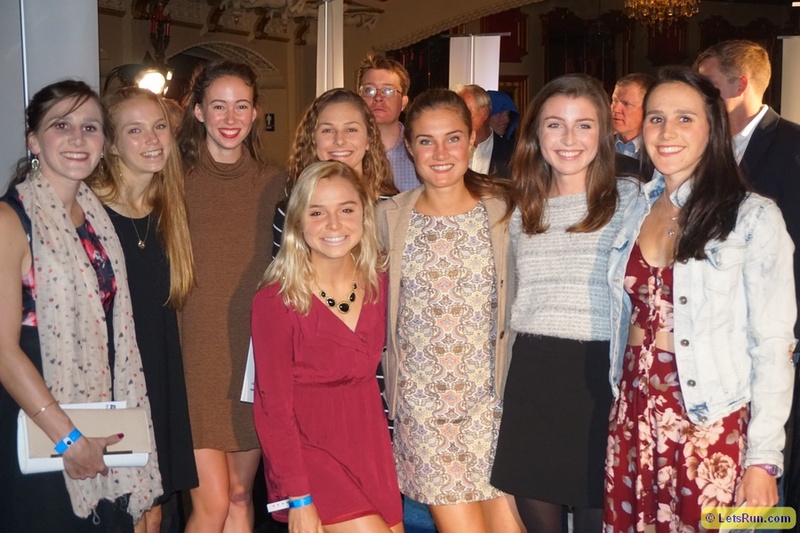 Video: Galen Rupp Shares Some Post-Season Peaking Tips For High Schoolers Rupp advising HSers to rely on their base and make sure they’re getting in some workouts between those major end-of-season races. Would It Survive The Courts? IOC Proposes Reintroducing Controversial “Osaka Rule” To Ban Drug Cheats From The Olympics The rule would mean any athlete who receives a drug ban of 6 months or longer also misses the next Olympic Games. It was originally introduced in 2007, but was overturned by CAS in 2011 after being challenged by the USOC on behalf of LaShawn Merritt. Craig Reedie Voted In For 2nd Term As WADA President We would have preferred he resigned. NY Times: “Olympic History Rewritten: New Doping Tests Topple The Podium” So far, 75 athletes, 40 of them medalists, from the 2008 and 2012 Olympics have been caught doping. +1 For The Biological Passport: Russian Steeplechaser Yuliya Zaripova Tests Positive In London 2012 Retests Zaripova had already been stripped of her Olympic and World medals when caught with the biological passport so this just further confirms her guilt. Brazil, Azerbaijan And Indoneseia Declared Non-Compliant At WADA Foundation Board Meeting Not surprising given the post-Olympic report, which slammed the Rio drug testing that often hit less than 50% of the daily target. International Biathlon Union Given Until January 14th To Explain Decison To Award Russia 2021 World Championships If they don’t give a “satisfactory” reason for defying the WADA code, they could be declared non-compliant. 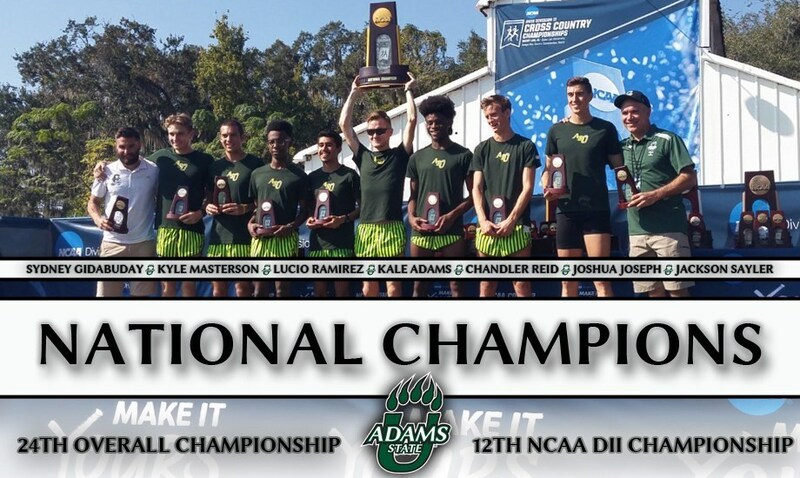 DII Men: Adams State Men Win 2016 National Championship Adams State, which lost to #1 Colorado Mines at conference, had four in before Colorado Mines even had 1. 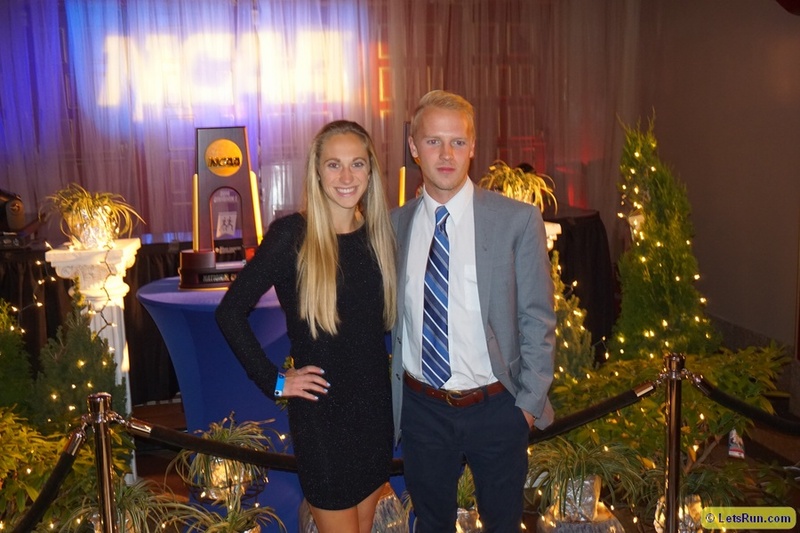 Week That Was One More Look At A Great NCAA XC Meet: Patrick Tiernan Really Brought It, Meet Karissa Schweizer’s Running Family, Colorado Came Even Closer Than You Thought To Winning, Plus Some DII And DIII Love We take one more look back at an incredible NCAA XC Meet. 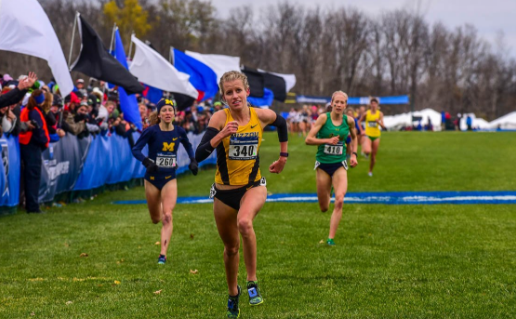 Good Read: 8 Things To Know About The Surprise Women’s XC Champ Karissa Schweizer Including the fact that her grandfather is an Iowa coaching legend and he and both parents starred in college at Minnesota State-Mankato. Jesse Squire Tries To Put Oregon’s NCAA Win In Historical Perspective And Compares It To Villanova’s 1985 NCAA B-Ball Title We 100% disagree. ‘Nova wasn’t pre-season #4 in B-Ball. Racism? Christine Ohuruogu Says Sports Boards Are Not Open To BAME People BAME means black, Asian and minority ethnic people. We guess she’s not aware of the USATF board, where 11 of 16 members are black. 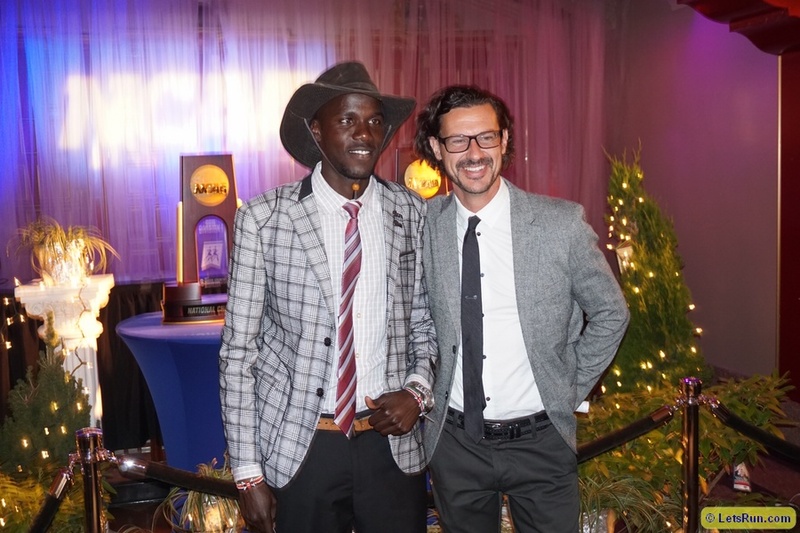 Kenyan Who Won Kass Marathon Over Weekend, Bornes Jepkirui, Is Now Training For World XC “So far, I feel the hand of God in my career and I hope the same continues even as I eagerly train to try my luck in the World Cross Country team,” said the 2:32:00 marathoner. 2018 European Championships – A Mini-Olympics – Already Has 35 TV Deals With Free Over-Air Channels In Place In addition to Athletics, the competition will also feature Aquatics, Cycling, Gymnastics, Rowing, Triathlon, with a new Golf Team Championships. 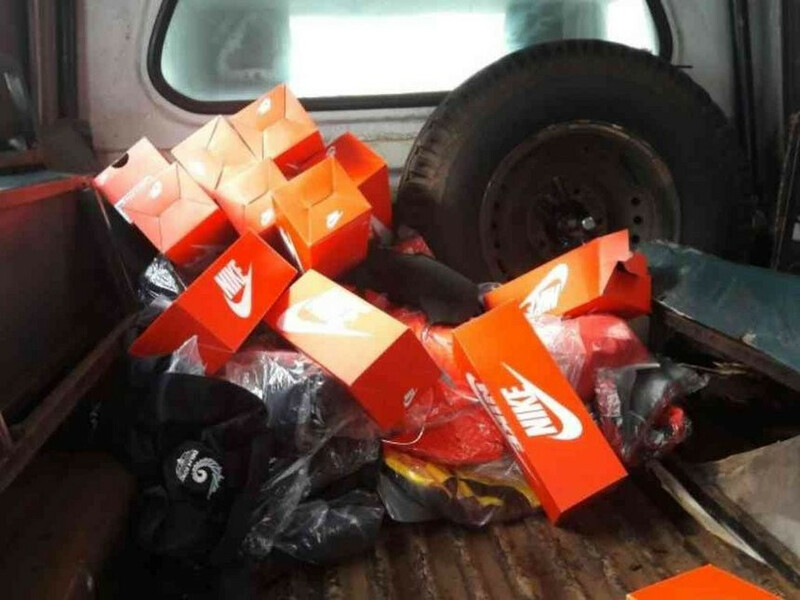 Kenya’s Deput Chef De Mission In Rio Arrested Arrested For Hoarding Stolen Sports Kits Meant For Athletes Ben Ekumbo was arrested by police after they found him hiding under his bed. Kenyan Olympic Committee Elections May Not Be Held Before IOC Deadline Kenya missing a deadline? Shocker. Kenya’s Valary Jemeli Aiyabei Sets Spanish All-Comers Record Of 2:24:28 At Valenicia Marathon Kenya’s Victor Kipchirchir won the men’s race with a 2:07:39 PR. 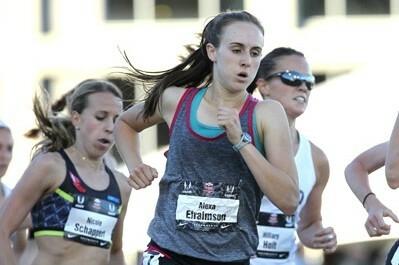 Alice Aprot Wins XC Race In Spain By 72 Seconds Timothy Toroitich won the men’s race over Eritrea’s world U20 10,000m silver medalist Aron Kifle, who is going to be a contender at World Jr. XC.